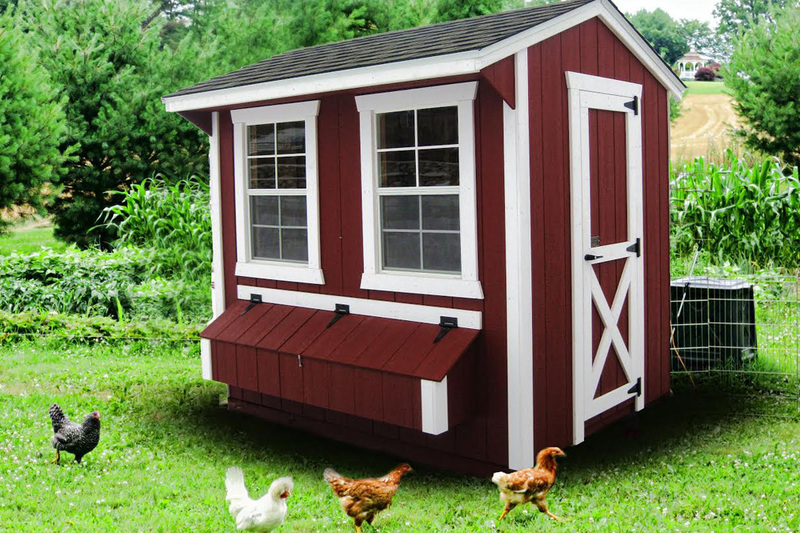 Our Deluxe Backyard Chicken Coop includes features that make caring for your chickens easier. Inside the coop you’ll find a roosting area for your chickens along with nesting boxes that can be accessed from the outside. The floor is treated which means it won’t be hurt by moisture and the coop has a large access door if you need to go inside. 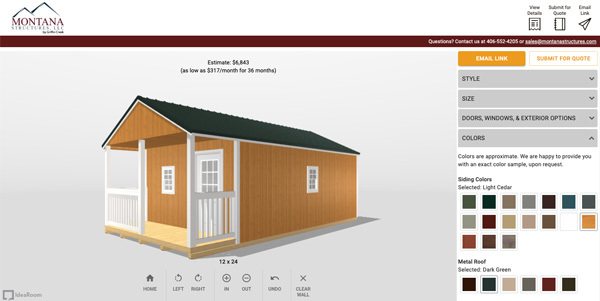 This chicken coop will be a winner for you and your chickens. We also build a portable chicken coop. This backyard chicken coop helps to make your daily chores easier by offering nesting boxes with a lid that can be opened from the outside. Apart from ease of use, your chickens will be protected at night from sly predators and shielded from the weather. 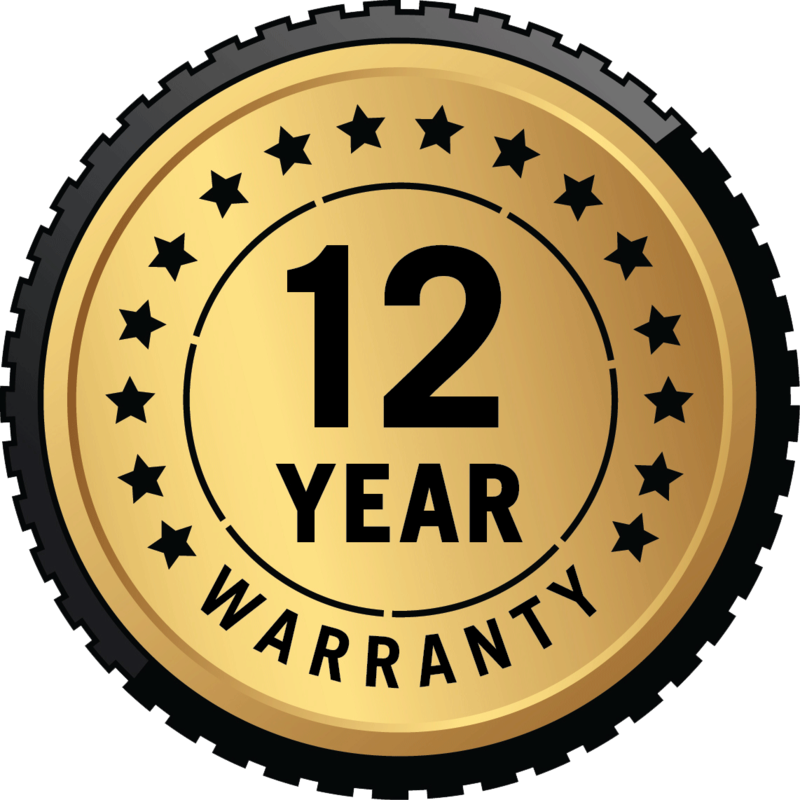 The pressure treated floor helps to protect your chicken coop floor from rot and decay. Caring for a horse? 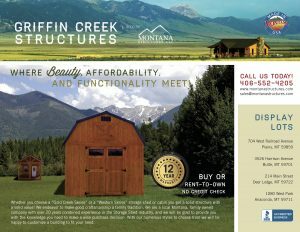 See our horse barn shed. 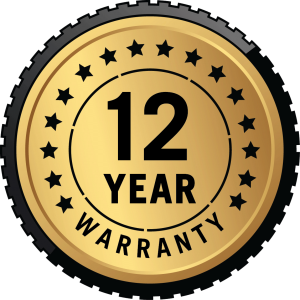 The prices of our deluxe backyard chicken coops are a reflection of our commitment to building a quality house for your hens. 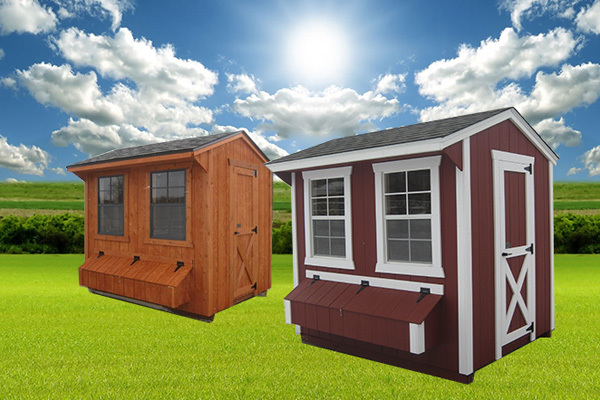 With our deluxe backyard coops you won’t need to worry that you’ll need to buy another coop within a few years. With a little maintenance these chicken coops could be passed on to the next generation. 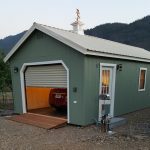 See the other animal sheds that we offer. 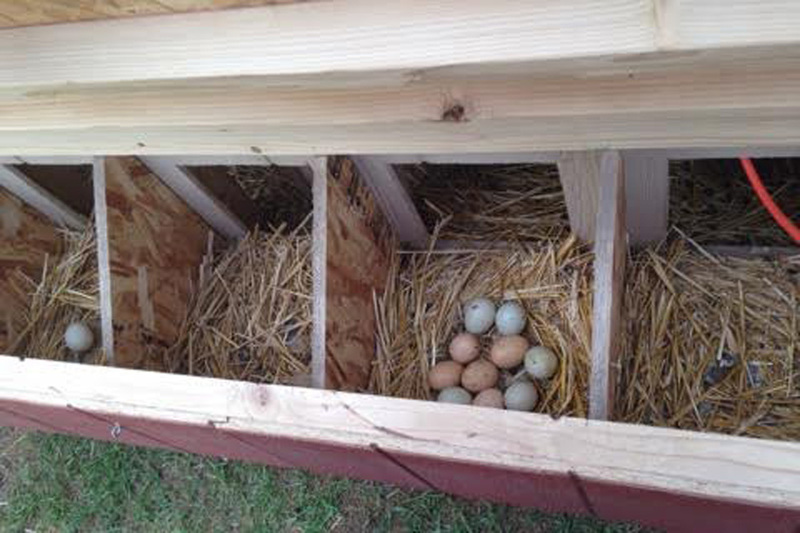 Imagine going out every morning to gather fresh eggs in your cute backyard chicken coop. 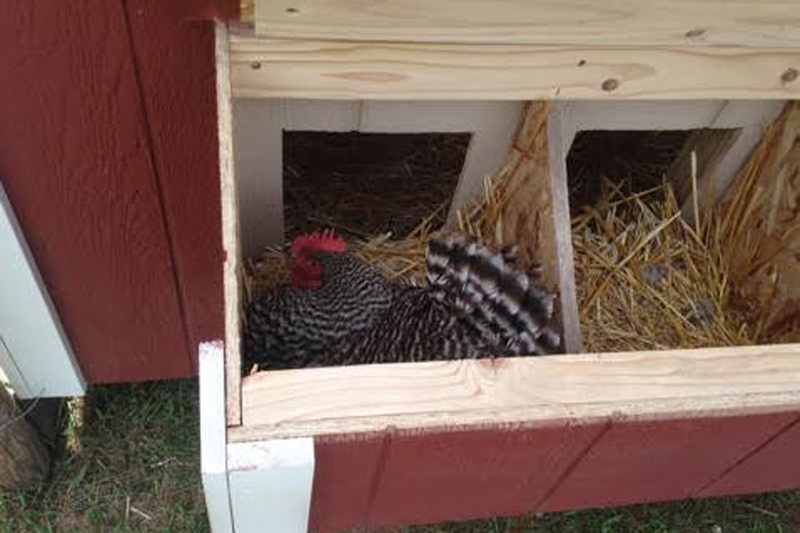 We make cute backyard chicken coops a reality as you can see in these photos of coops that we've built for past customers. We would be happy to discuss your dreams for a chicken coop in your backyard and help to make your dreams a reality. Do you have a green thumb? See our pre made green house.